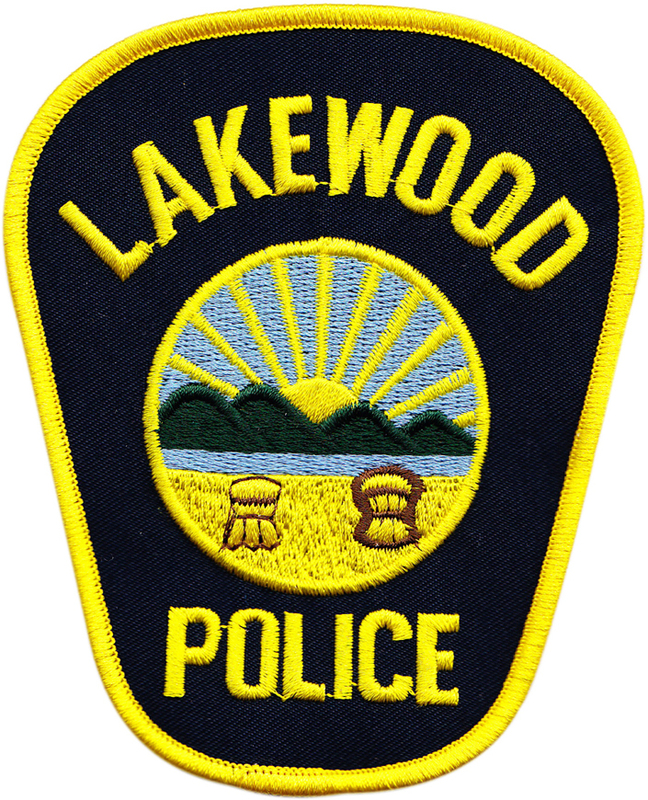 There have been several recent night time burglaries that have occurred in various parts of the city of Lakewood and in nearby Cleveland. The suspects are entering through first floor, unlocked windows. They are taking valuable items along with the resident’s car keys and stealing the vehicles. Lock First Floor Windows – first floor windows should be locked when going to bed for the evening, if possible. Do Not Leave Valuable In Sight of First Floor Windows – valuables such as purses, phones, wallets, keys, etc. should be hidden and not in view from windows when retiring for the evening. Leave Some Lights On – overnight – leaving some lighting on the first floor and the outside perimeter of the house is encouraged. Report Unknown Persons in the Neighborhood – Should anyone observe unknown persons on their property or a neighbor’s property, please call the police department immediately at (216) 521-6773. And remember, the police would rather you call, have them check out a “strange” situation and have it be nothing, than for you not to call and have it be something.